Providing Live Bands & Orchestras Services in Tampa, Florida Area. 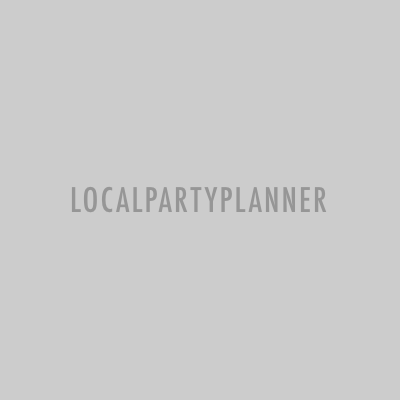 LocalPartyPlanner.com is a verified merchant with Authorize.net. Your personal information and data are secured through our SSL certificate.